1. Squat down from Tadasana with your inner feet a few inches apart. If it isn’t possible to keep your heels on the floor, support them on a thickly folded blanket. Separate your knees wider than your hips and lean the torso forward, between the inner thighs. Stretch your arms forward, then bend your elbows, place your hands on the floor and the backs of the upper arms against the shins. Founded in 2007, the Telluride Yoga Festival 2014 is an intimate yoga retreat held in the spiritual mountain setting of Telluride, Colorado. The former mining town lies in a box canyon, surrounded on all three sides by 14,000-foot peaks. This ideal setting includes an incredible line up of classes taught by world-renowned instructors in intimate venues in both Telluride and Mountain Village. The Telluride Yoga Festival is now gearing up for a fantastic 7th annual festival and significantly reduced early-bird passes are on sale for just 1 more week (until June 1st) with the festival offering $100 off the 3-day Namaste Pass and the 4-day Guru Pass. 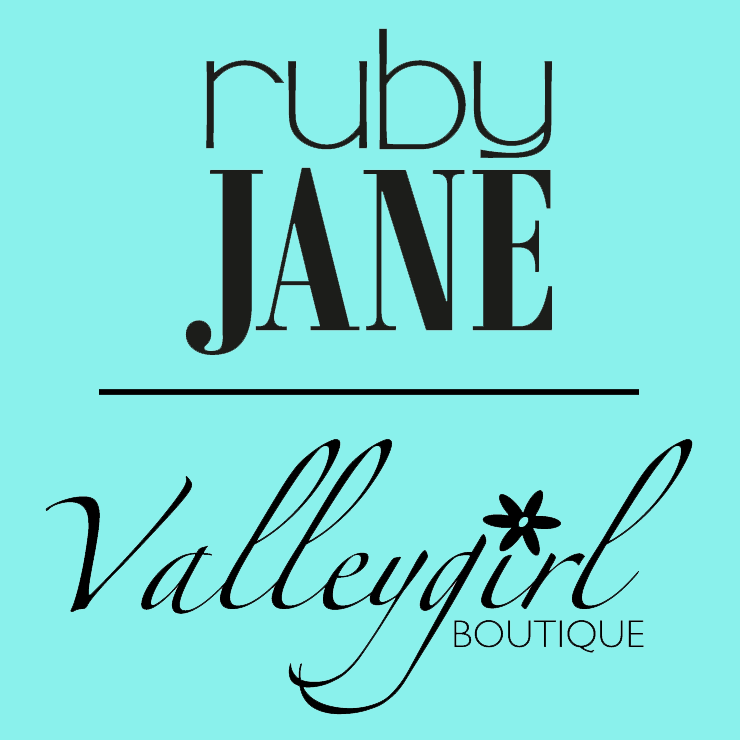 The festival will take place July 10-13, 2014 in beautiful Telluride, Colorado and features more than 30 yoga instructors, including highly acclaimed presenters Noah Mazè, Beryl Bender Birch, Scott Blossom, Micheline Berry and Peter Sterios. 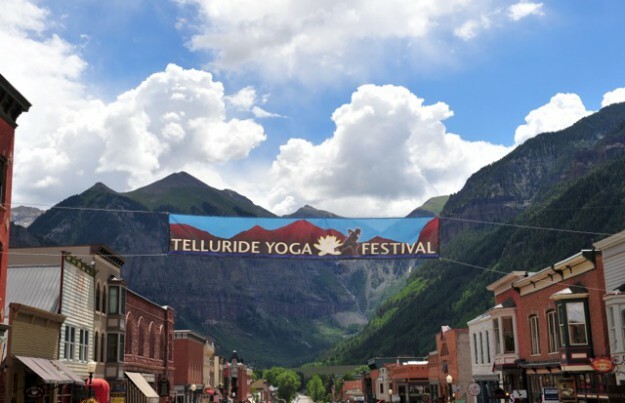 With over 85 classes to choose from, 11 venues in both Telluride and Mountain Village and new social and outdoor events added to the lineup, the Telluride Yoga Festival promises an expanded and truly unique experience for the hundreds of attendees who come to Telluride for this intimate and special event. 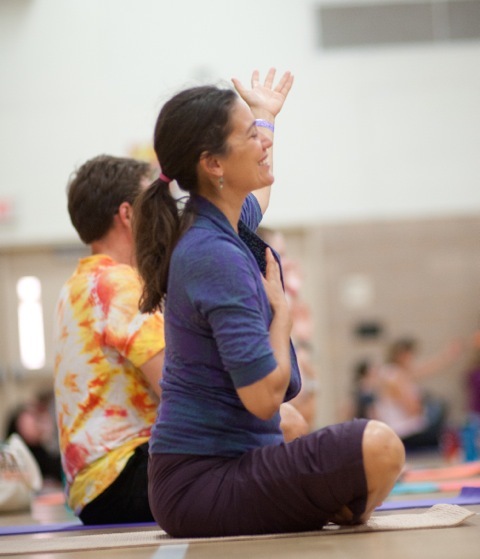 Additional instructors teaching at this year’s festival include: Rebecca Butler, Allison English, Jason Magness & Yoga Slackers, Maduri Martin, Cat McCarthy, Shannon Paige, Pamela Quinn, Nancy Stechert, Karl Straub, Mark Whitwell among others. 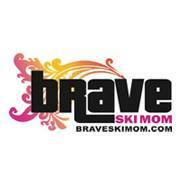 “I’m thrilled at the amazing depth and talent of this year’s lineup. Each of these accomplished teachers bring such experience and diversity…there truly is something for everyone” says Erika Henschel, Festival Director. The Telluride Yoga Festival is looking forward to blending the amazing surroundings of the Telluride area with venues in both Telluride and Mountain Village and options to explore the area and mingle off the mat with group hikes, climbing the Via Ferrata, interactive demonstrations, a wine & cheese gathering at Arroyo, a group dinner on Sunday night and the opportunity to just relax and take in all Telluride area offers. In addition, there are a variety of free public events, from slack-line yoga to community classes at the Telluride Yoga Center. Visitwww.tellurideyogafestival.com or facebook.com/TellurideYogaFestival to get your tickets now, they will go fast! MetaYoga411– Here is a pose that develops concentration and balance. It will stimulate a full range of motion in the shoulders. The chest expands fully and it tones and lengthens the leg and hip muscles. For support bring the side-body of the standing leg to a wall. Allow the body to be supported by the wall as you come forward into the pose. If the quadricep and/or shoulder are tight bring a strap around the front of the foot, holding it with the hand. If coming forward is too difficult only come part way forward into the pose. MetaYoga411.com – Fours days on your mountain bike affords an incredible opportunity to really get in a groove and connect with your surroundings. Early April, myself and 3 girlfriends from Nederland loaded up my VW Van and headed for Moab. Strapped on top of the van was our Bike stuff, camping stuff, lounging clothes and yoga mats. 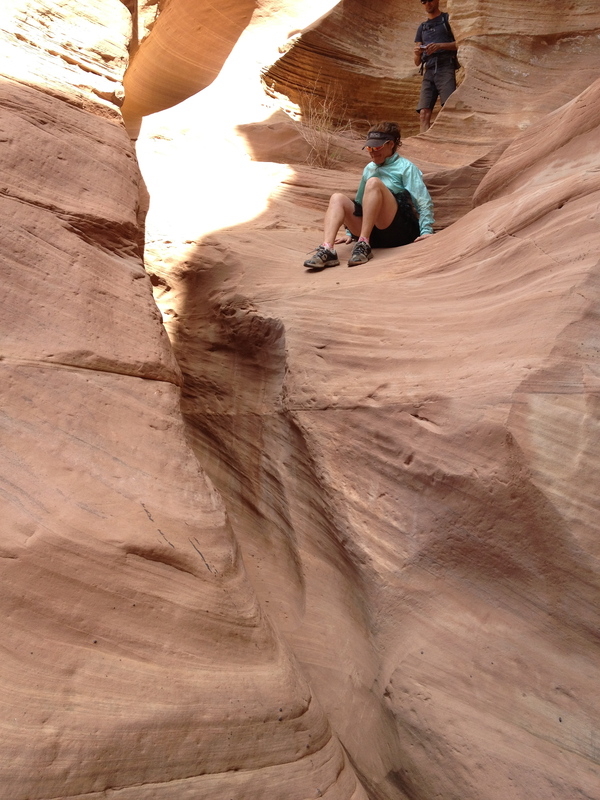 Our destination was a 4 day, fully supported mountain bike trip on the White Rim in the Canyonlands National Park. The diverse group of 12 were comprised of novice to expert riders from Cali to Moab. Our only daily responsibilities included packing our camelbaks, drinking copious amounts of water, eating delicious meals that were graciously prepared for us, riding 18-29 miles a day, setting up camp and relaxing. So basically we didn’t have to think about much. The trail, a double track, was pretty straight forward and we made frequent stops to oogle at the stupendous landscape and hike to check out the side canyons. Although the weather didn’t cooperate, we managed to fully enjoy ourselves. I had envisioned beautiful sunny days and warm nights which included getting on my mat everyday in the morning and when we arrived at camp in the afternoons. That was the ideal situation. The real deal was that we were more concerned with getting our tents up in the ferocious winds and keeping warm that yoga on my mat mostly went by the wayside. For this trip it became not about getting on my mat, but practicing my yoga throughout the day: on my bike, on hikes in my vibram five finger shoes, while eating meals, moving into downward dog on the rocks during breaks and connecting with the other people on the trip. This trip was more about turning off my daily distractions and tuning into my environment than a workout or logging miles. Day one: I took off my watch. I really didn’t need to know what time it was and I didn’t really care. I quickly realized how reliant I am on my watch. Part 2…Although we supposedly got cell service at camp 1, I resisted the urged to check my emails. Again, I realized how my iPhone is like a ball and chain-It felt so freeing and empowering to shut it off. It was a whole new routine on the White Rim, as up until day 1 I was so used to checking my device frequently throughout the day. Day 2: I kept forgetting to turn on my Garmond GPS bike computer. Finally I realized that I didn’t really care about the computer (obliviously by my actions or lack of action), and proceeded to take it off my bike for the rest of the trip. I really wasn’t concerned about how long I had been riding, how many miles I had left, what time of day it was or how fast I was going. It didn’t matter. All that mattered was to tune into my surroundings and enjoy my experience. Day 3: I thought I’d try to listen to my iPod to see what kind of experience that would be. Since the trail was rolling, I thought it might be nice to get into the groove with some tunes. Quickly I realized that this piece of technology needed to get stowed with my watch and bike computer. With my earphones in, I felt isolated from my surroundings and the people that I was traveling with. Again it was so liberating to turn it off and put it away. It was amazing to see how attached we have become to our technologies. So my plug to you is when you have the opportunity to unplug- dive in and take it. It felt so good to be able to just be in the moment and be in that “yoga”- that union with the internal and experience environments. One with the landscape, the people and tuning into my body and its rhythms. This was my 4th time on the White Rim and I would do it again in a heartbeat. So when you go on your next backcountry adventure don’t worry about your mat. Your yoga is with you regardless if you get on your mat or not. 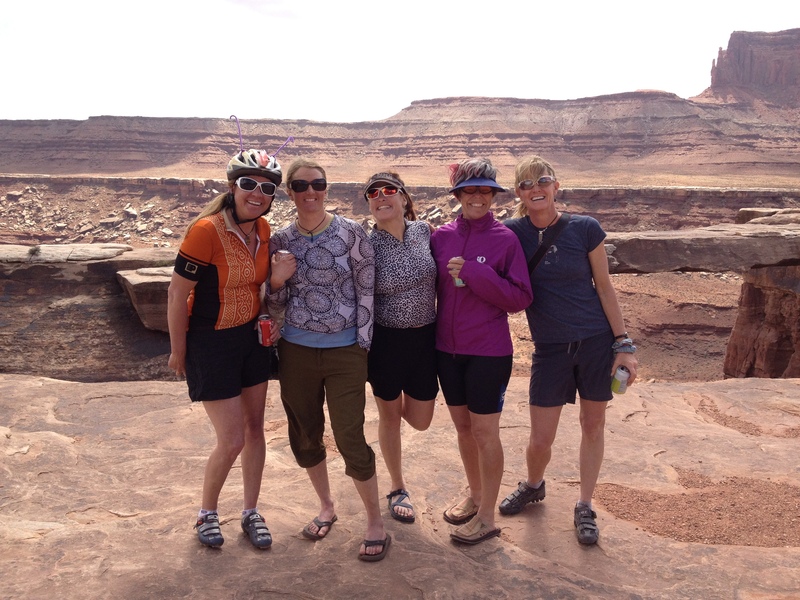 For more details on this trip and other awesome Moab bike trips-check out Rim Tours.